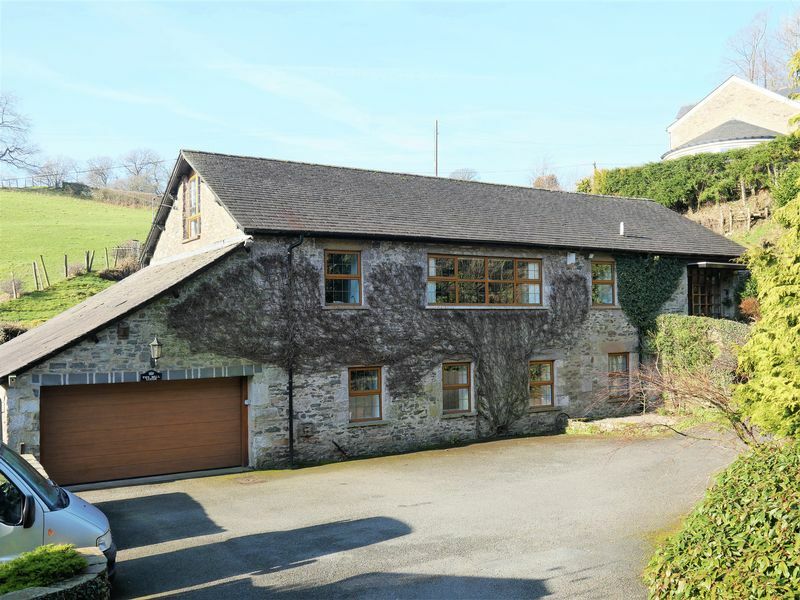 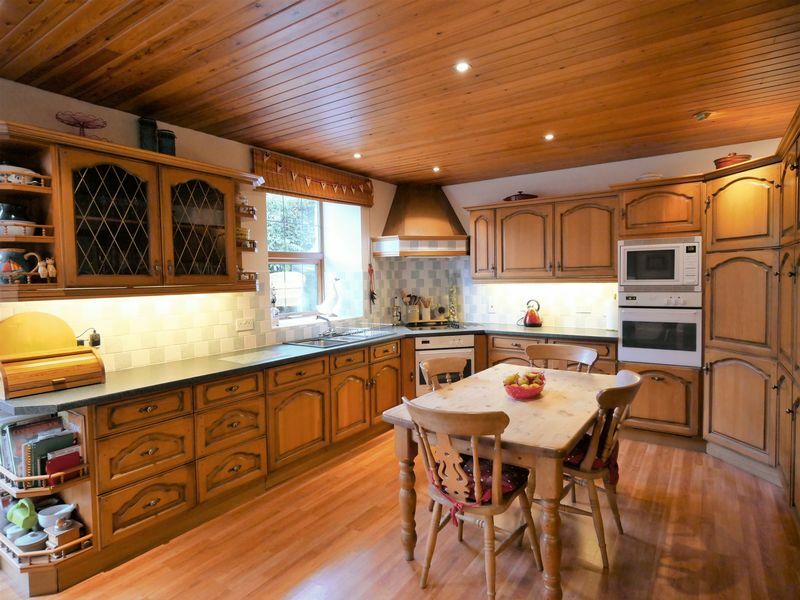 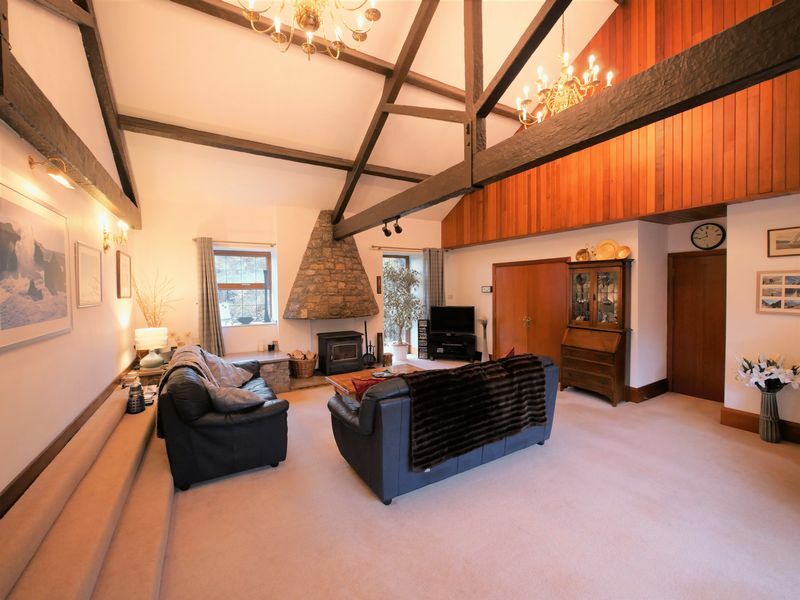 Set in the beautiful rolling countryside a few miles east of Kendal and positioned just off Beehive Lane, Mill Lodge is an attractive and substantial property with private gated drive, established grounds and brook with waterfall. 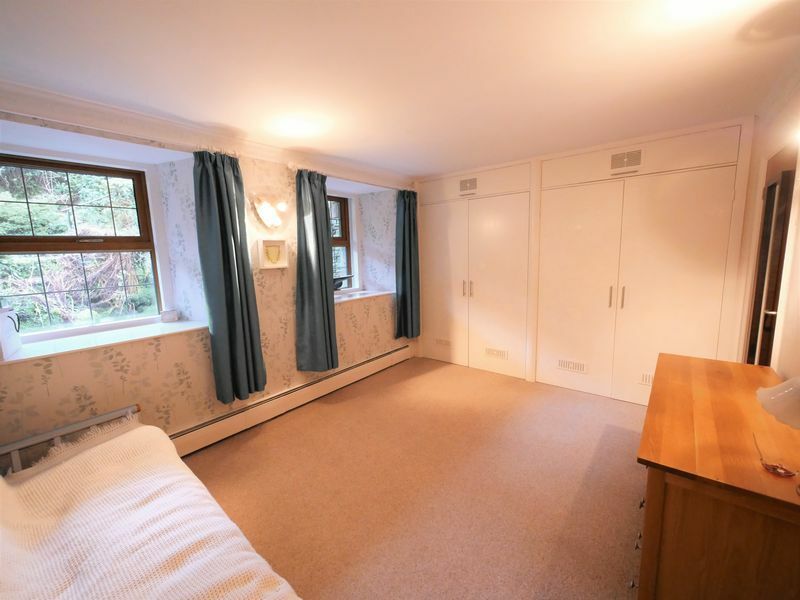 Access to the property at first floor level is via a wooden glazed door which leads into a spacious entrance hall with useful storage cupboards and feature curved wall and access to loft area which could potentially be developed into further accommodation. 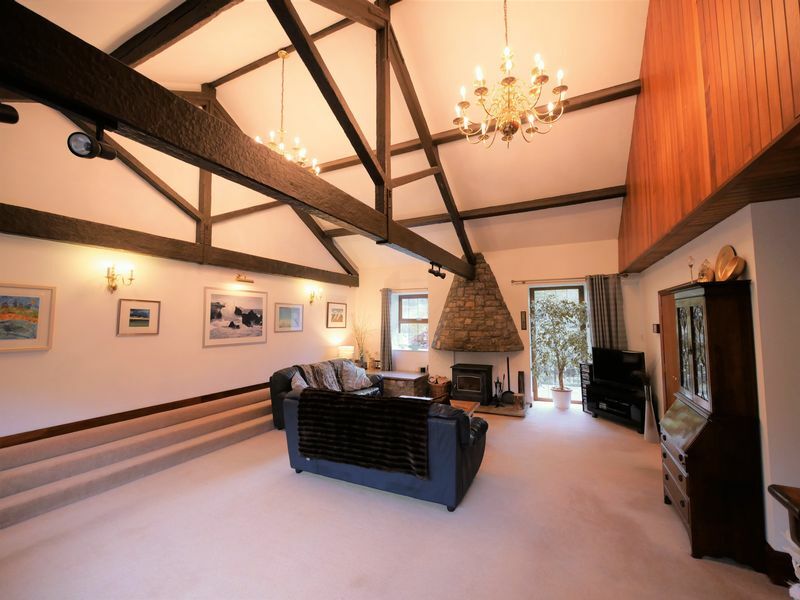 The entrance hall flows in to the kitchen which offers a range of built in appliances, solid wood wall and base units with complementary worktop and access to the decked balcony over-looking the spectacular brook and waterfall. 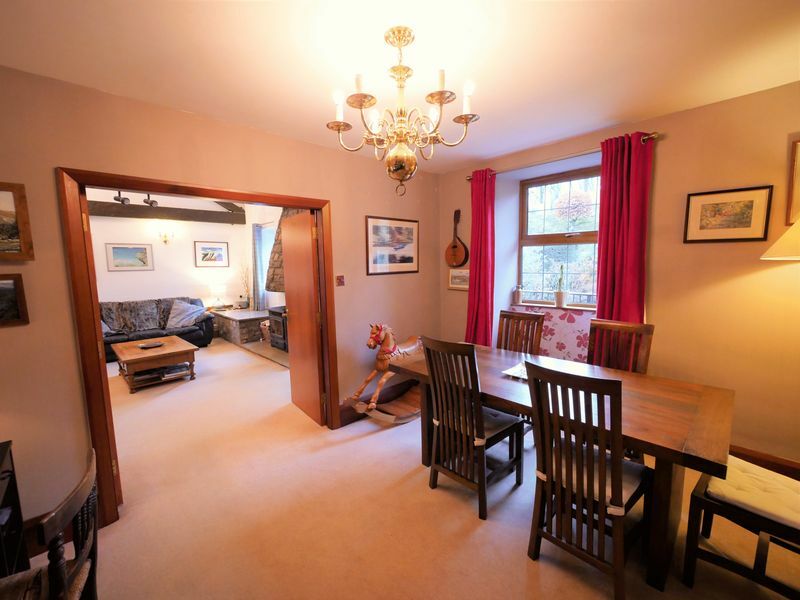 From the kitchen there is a separate dining room and large open plan sitting room with vaulted ceiling, exposed beams, wood burning stove. 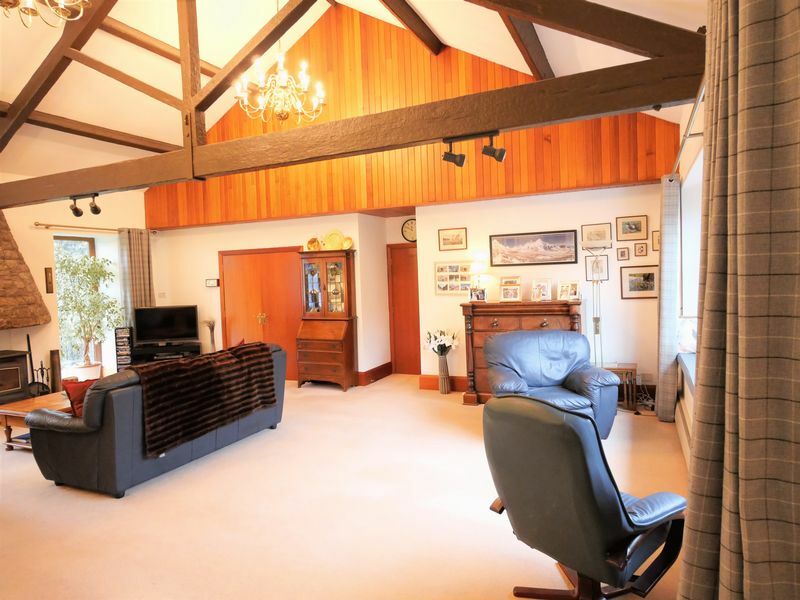 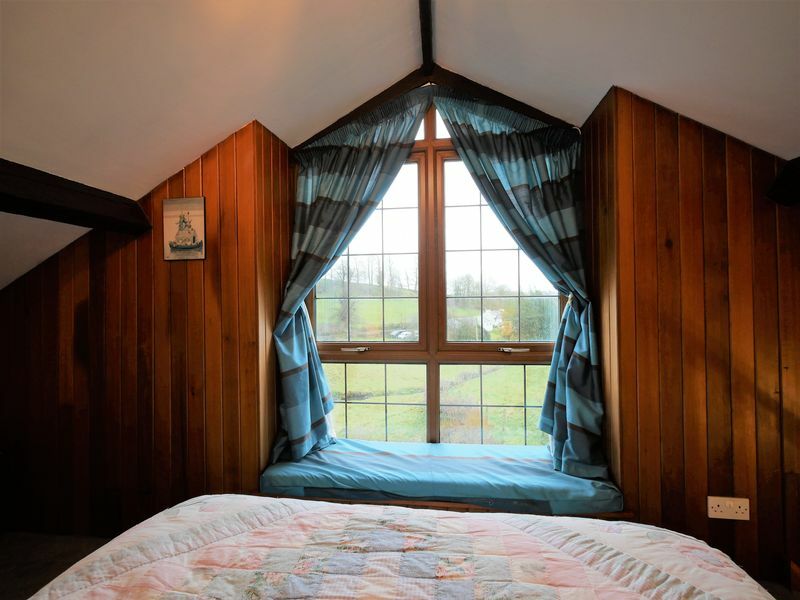 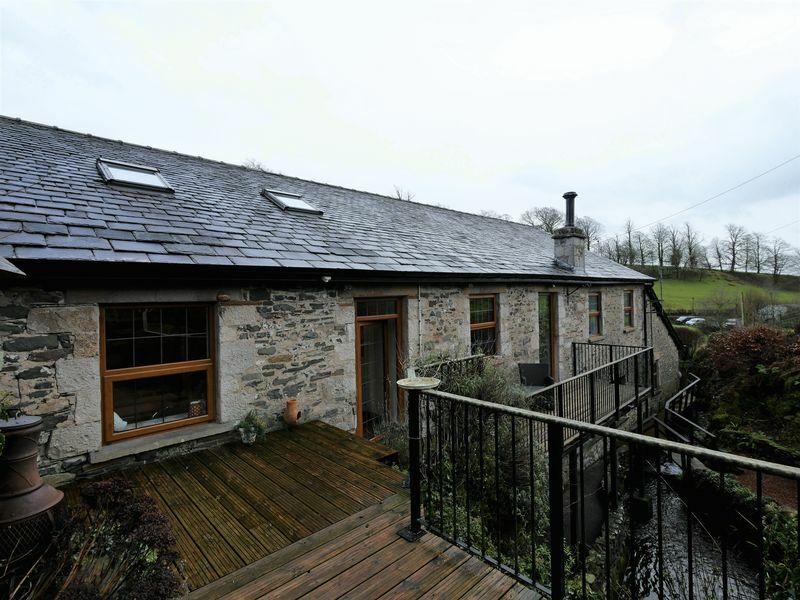 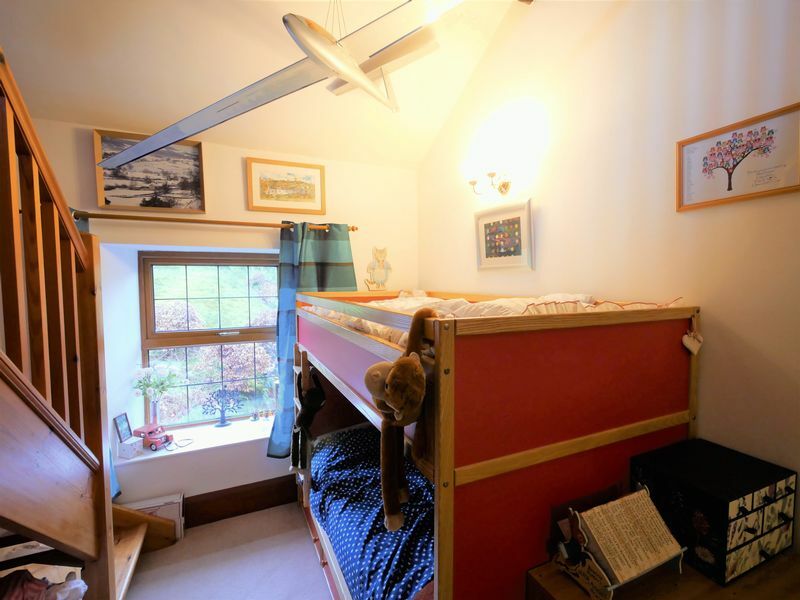 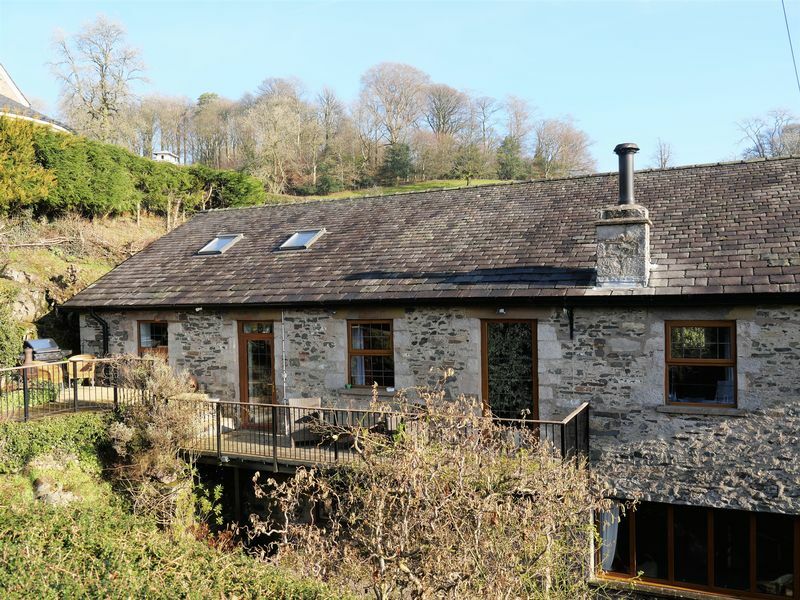 There are two bedrooms on the first floor, one with a Jack & Jill shower room and WC, and one with a separate mezzanine level being used as an additional bedroom with views to open countryside and Farleton Knott. 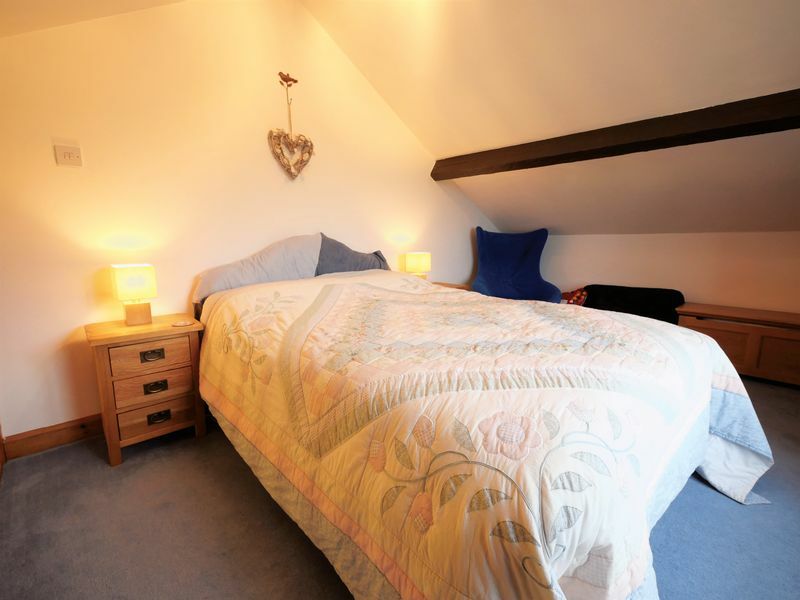 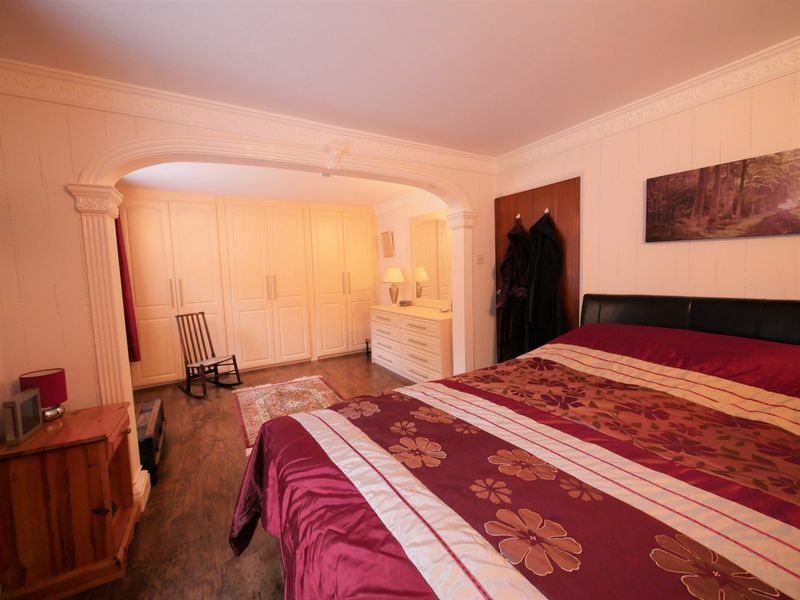 On the ground floor there is a master bedroom with dressing area and fitted wardrobes, a spacious family bathroom consisting of bath with hand shower, shower cubicle, WC and wash basin and an additional door to bedroom two which is a spacious double room with fitted wardrobes. 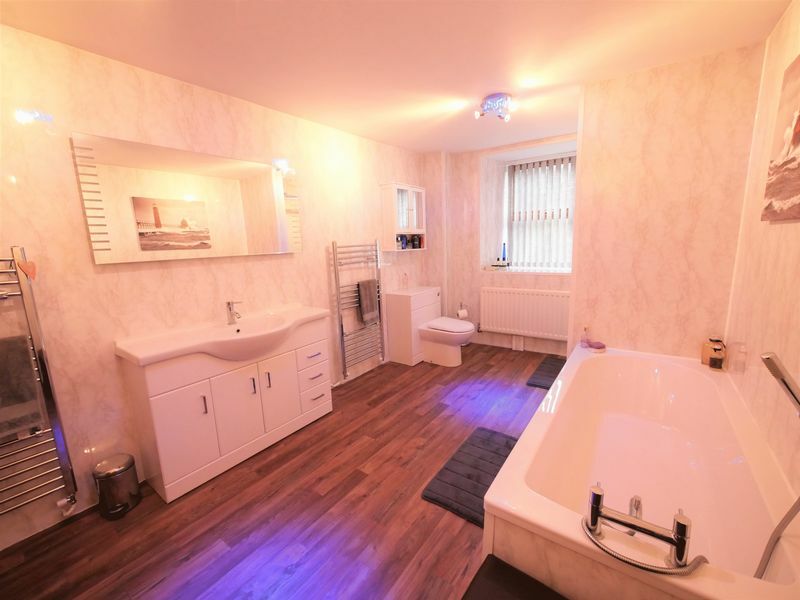 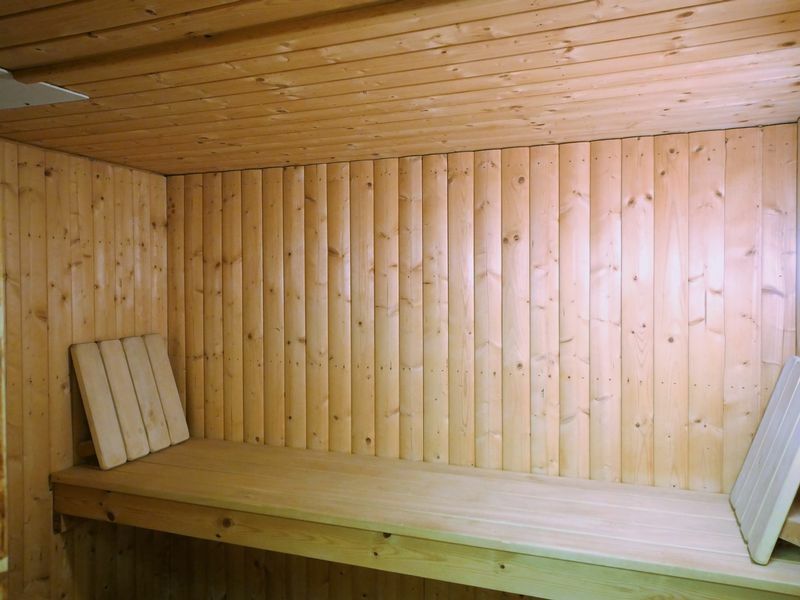 There is a utility room, and a recreation room with plunge pool (which could be reinstated), sauna, shower and separate WC which completes the accommodation. 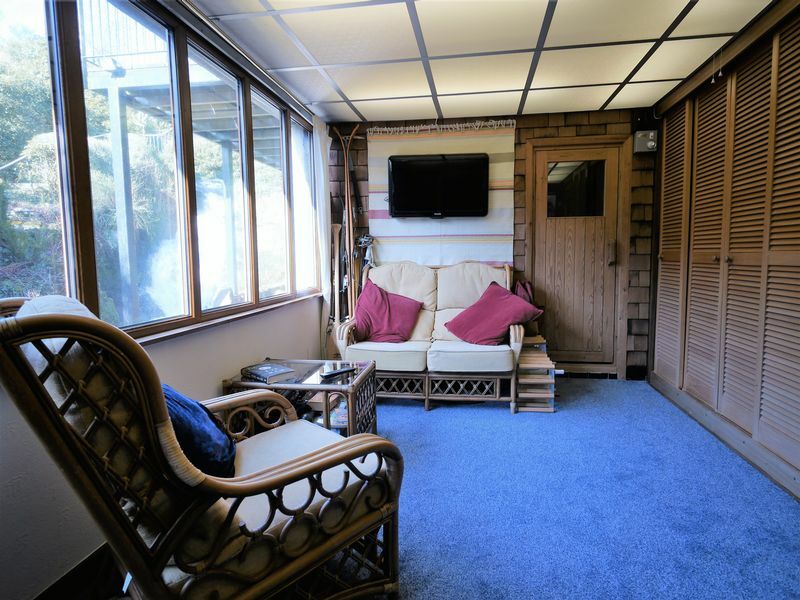 The garage accessed from the ground floor landing features an electric roller door, with ample space for two small cars and storage. 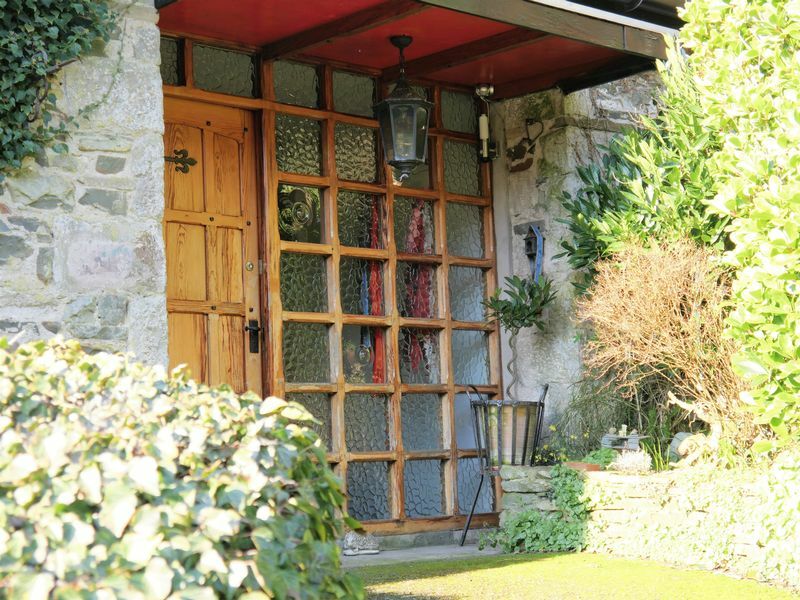 There is also access to the grounds via a side door. 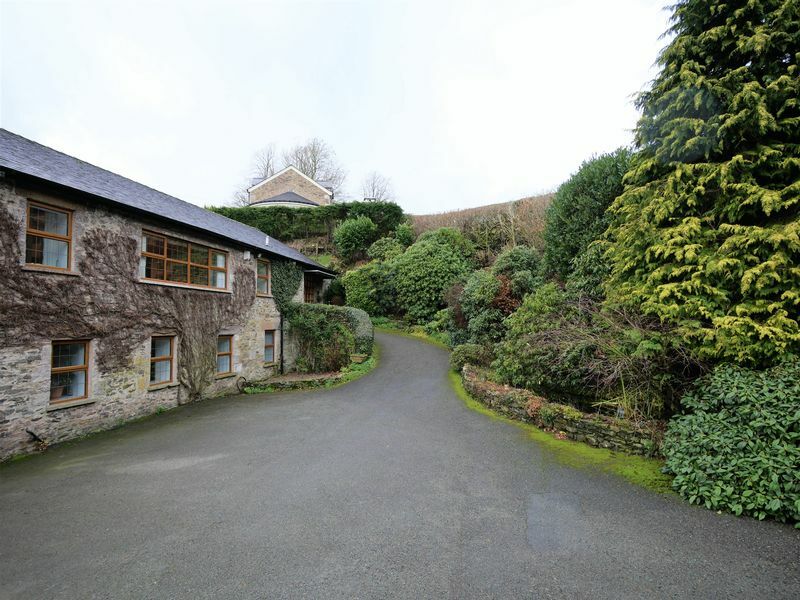 Externally to the front of the property there is a large gated drive with parking for at least 4 cars, established low maintenance grounds including Rhododendron and azalea bushes and a range of shrubs. 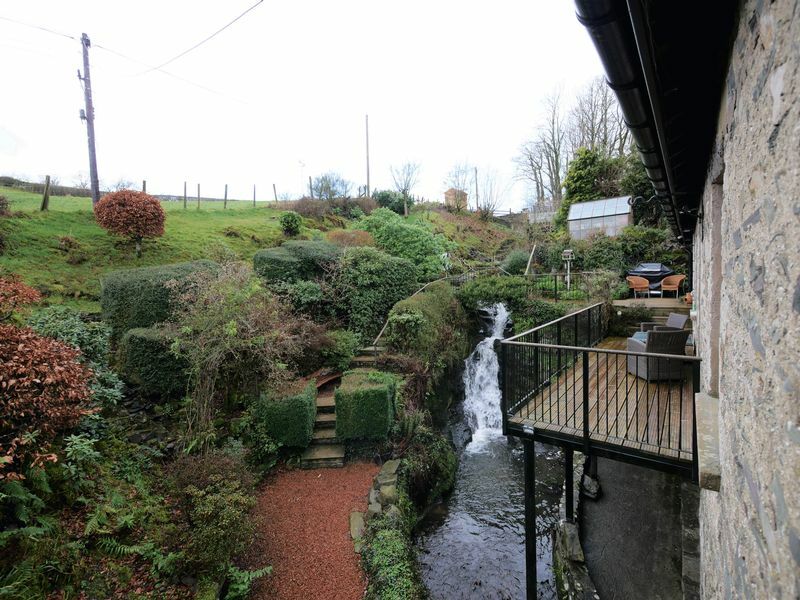 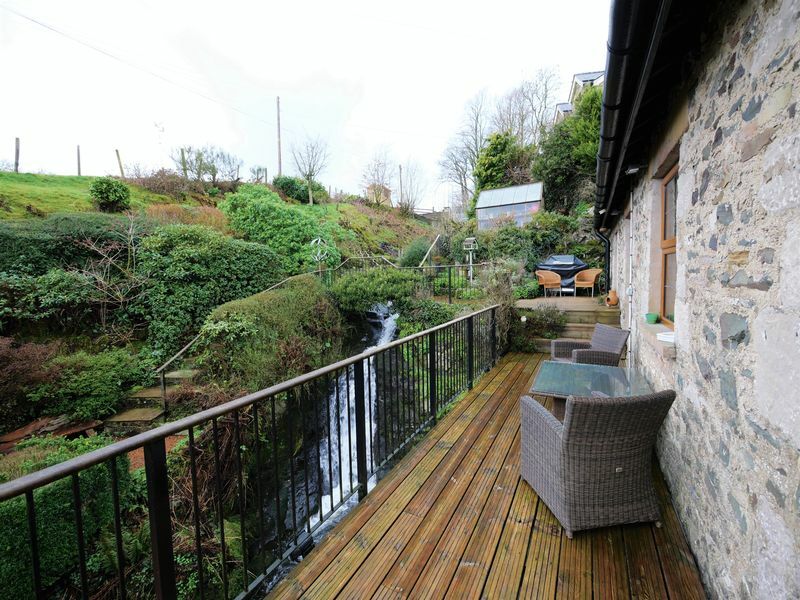 The rear of the property is spectacular with its series of bridges crossing the brook and the waterfall, with its array of established plants and decked balcony areas and is an absolute pleasure to behold. 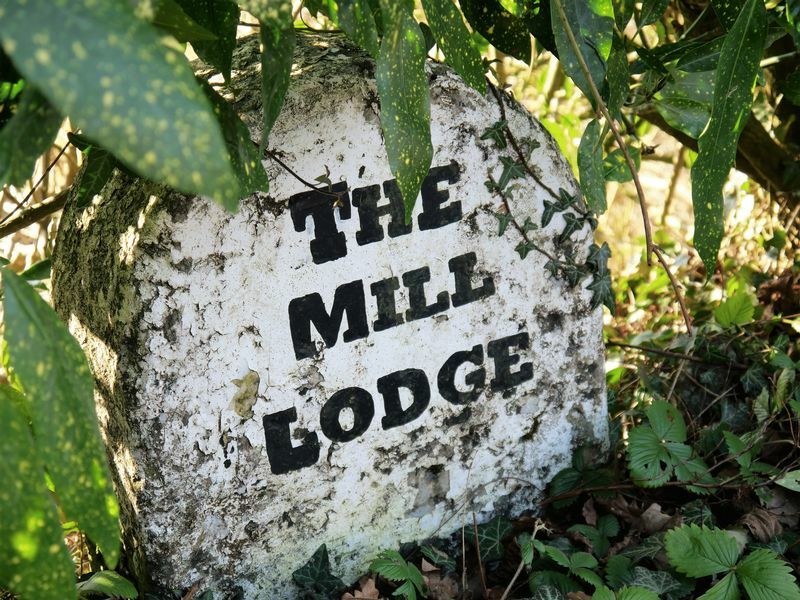 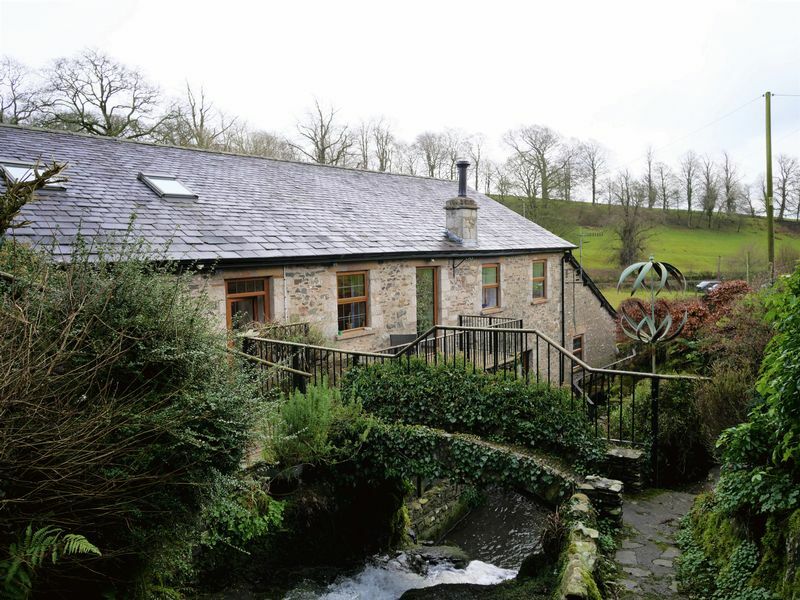 The Mill Lodge is an incredible prospect and a superb opportunity to own a unique, spacious and beautiful property in a quiet but convenient location just 4 miles from Kendal & Oxenholme West Coast main line station and a short distance from both The Lake District and Yorkshire Dales National Parks.